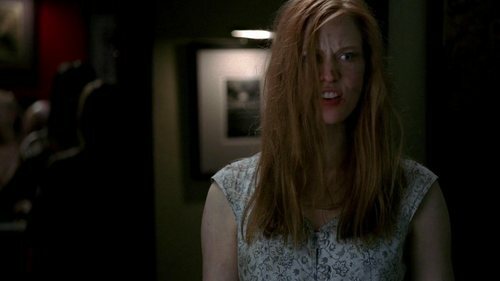 True Blood (1.11): To 사랑 Is to Bury. . HD Wallpaper and background images in the Deborah Ann Woll club tagged: deborah ann woll true blood jessica hamby season 1 episode 11 screencap. This Deborah Ann Woll Screencap might contain 초상화, 얼굴, 근접 촬영, 얼굴 만, 세로, and 헤드샷.